The incredibly popular iOS game ‘Cut the Rope’ has made its way to the Mac App Store. Released earlier today by developer ZeptoLab, the award winning game sports new high resolution artwork and innovative game mechanics optimized for most OS X machines. 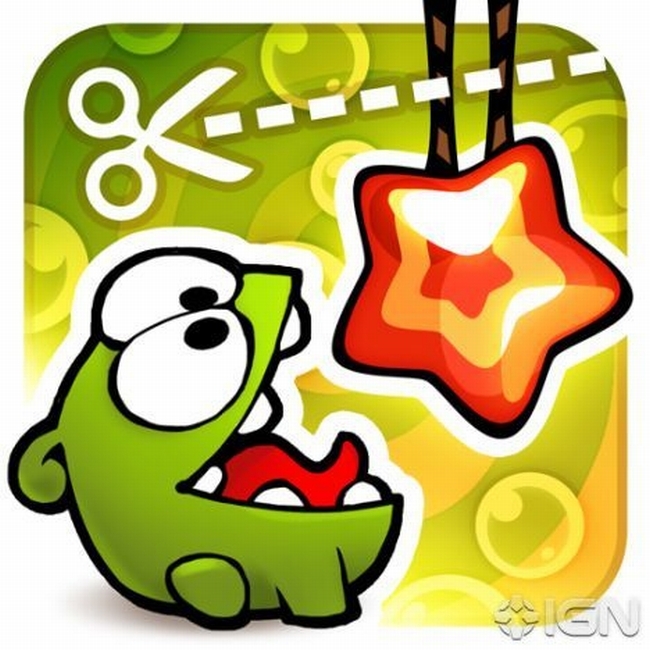 Instead of tapping or swiping as you would with the iPhone and iPad versions of the game, ‘Cut the Rope’ for Mac offers adjusted gameplay that allows for clicking or clicking-and-dragging. The game will also offer Game Center support when OS X Mountain Lion debuts later this year. ‘Cut the Rope’ can be purchased from the Mac App Store for $4.99. ZeptoLab CEO Misha Lylin is hopeful that the series will appeal to Mac users. We’re thrilled to bring Cut the Rope and Om Nom to MacOS users. Because many of the original levels were adapted or completely remade to suit the experience associated with desktop games, the MacOS version of Cut the Rope is truly unique.